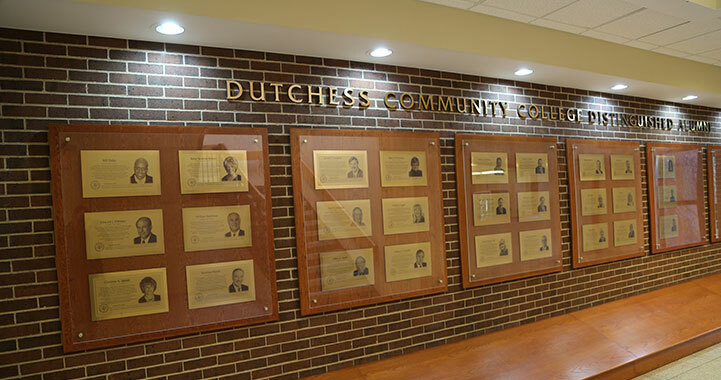 In 1992 Dr. D. David Conklin was named fourth president of Dutchess Community College. 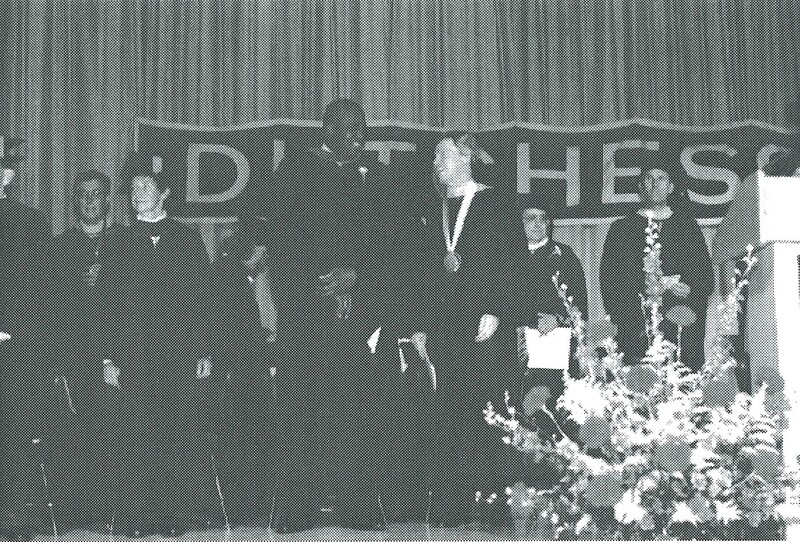 DCC graduate Bill Duke gave the College commencement address in 1995 (photo). In 1996 a group of volunteers worked on over 80,000 volumes to place barcodes to update from the card catalog system to a Winnebago electronic records database. In 1999 the College's baseball field was dedicated in memory of Richard L. Skimmin, a founding faculty member who retired in 1996. 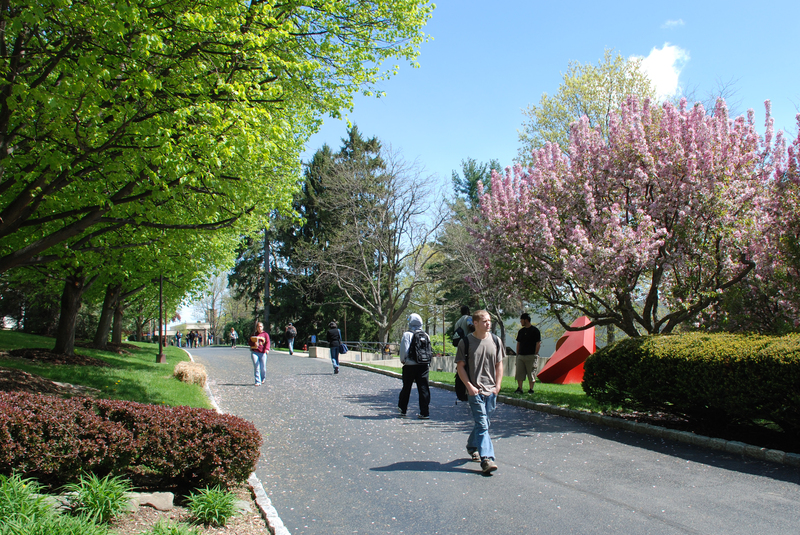 In 1997, in celebration of the 40th Anniversary year, Dr. Conklin instituted an Honors Convocation to recognize students for their academic achievements and to award scholarships.